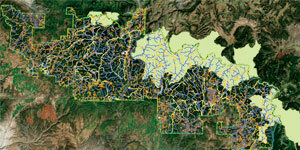 Up-to-date materials: In the past, Esri software releases occurred every couple of years. Today, releases happen quarterly. 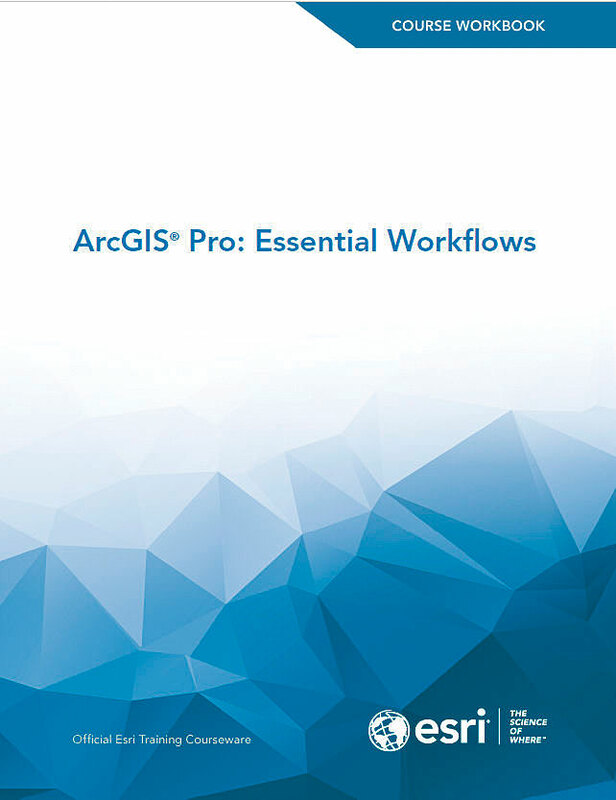 This cycle is great for providing new and improved functionality to Esri's customers, but it makes it very challenging to keep training materials up-to-date. With digital books, Esri will be able to update content much faster. The instructor-led online classroom was introduced in 2004. Shortly afterward, the Great Recession hit, and many GIS professionals found themselves grounded, unable to travel to attend a training class. For several years, the online classroom was the only viable option for many Esri customers to attend instructor-led training. Today, the online classroom is just as well attended as Esri's traditional classrooms.